The UK’s innovative agritech solutions lead the world - innovations such as the world’s first automated measurement device for monitoring acidity and temperature in dairy herds. Tell us what agritech products or services you’re looking for and we’ll find your ideal business partner. The UK agritech industry has a highly skilled workforce and a history of working with commercial partners to develop and bring new products to market. The UK’s food manufacturing and retail sectors are using innovation to increase productivity, make environmental improvements and meet consumer demand. 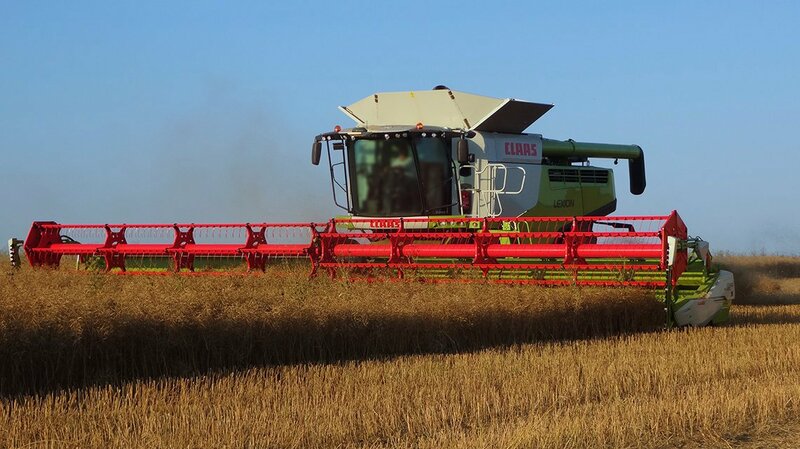 With reliable supply chains, competitive pricing and a range of commercial support schemes, the UK offers an attractive business environment for agritech. Tell us what agritech products or services you're looking for and we'll find your ideal business partner. We are newly found company we have a partnership agreement with a well-established company that has achieved ISO9001 and CERES organic standards. Inciner8 are at the forefront of incineration technology. We are one of only 3 companies to hold a double Queens Award in 2016. One for innovation and one of export. George Moate is the agricultural division of PSS and has a proven track record of introducing innovative machinery that has transformed the planting of root crops. One of the reasons the UK leads the world in agritech is its strength in the core areas of plant science, animal science, precision agriculture and aquaculture.